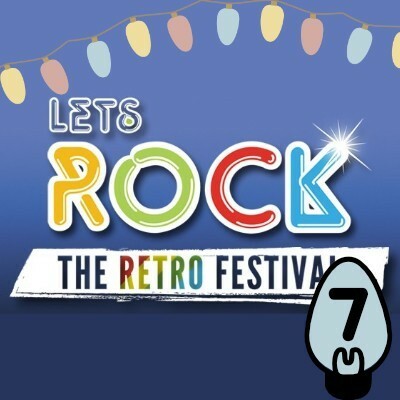 If you are looking for the ultimate day out for the whole family then check out the Let's Rock Festival! The travelling retro festival celebrates everything 80's by bringing together an incredible array of bands and artists plus famous presenters from the most decadent of decades. Expect to have tonnes of fun with world famous live performers singing their greatest hits. Previous years have seen sets from the likes of ABC, The Human League, Chesney Hawkes, Rick Astley, Bananarama, Level 42, Belinda Carlisle plus many more! So dust off your shell suit and grab your hairspray because fancy dress is most certainly encouraged to get you in the mood for great family fun. Click HERE for your Let's Rock! tickets.